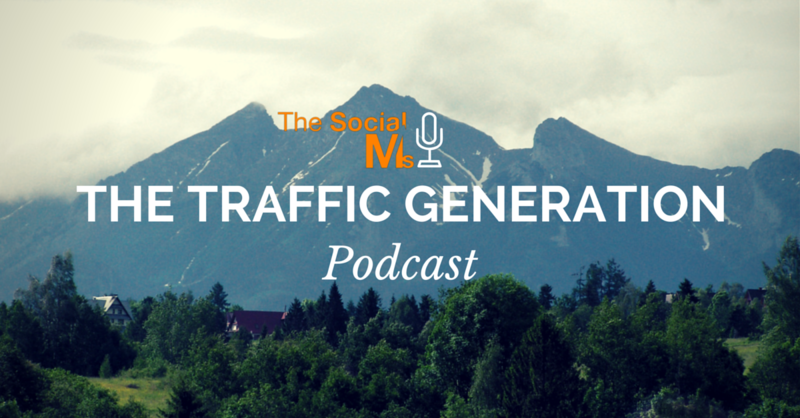 Today marks the return of the Traffic Generation Podcast… after what may be described in history books the longest week ever. After half a year I decided to pick up podcasting again. Todays episode describes why I stopped in the first place, why I’m relaunching this program and where I would like this program to go in the future. The goals this time around are a little different from last time and maybe even different from 99% of other podcasts out there. Why? Because my primary goal for this podcast is not to reach a huge audience – that’s what the blog is for. With the podcast I want to build a platform where I can say the things that I cannot say on a platform that is primarily built for reach. Confused – you can listen to me enlightening you in the podcast (hopefully). Have a look at the article and decide for yourself if it is as confusing as Mark Schaefer said it is. Starting your own podcast? Here is how to get a podcasting setup on a budget.